Does anyone else switch up their perfumes per season?! I haven’t lately, I sadly have needed a new scent for quite some time- until now. 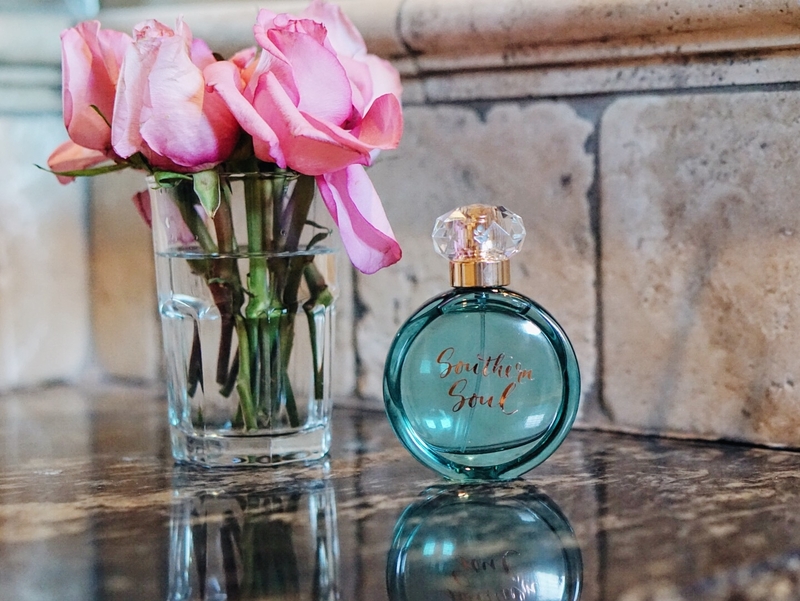 I have a new favorite, Southern Soul Perfume and I am OBSESSED. 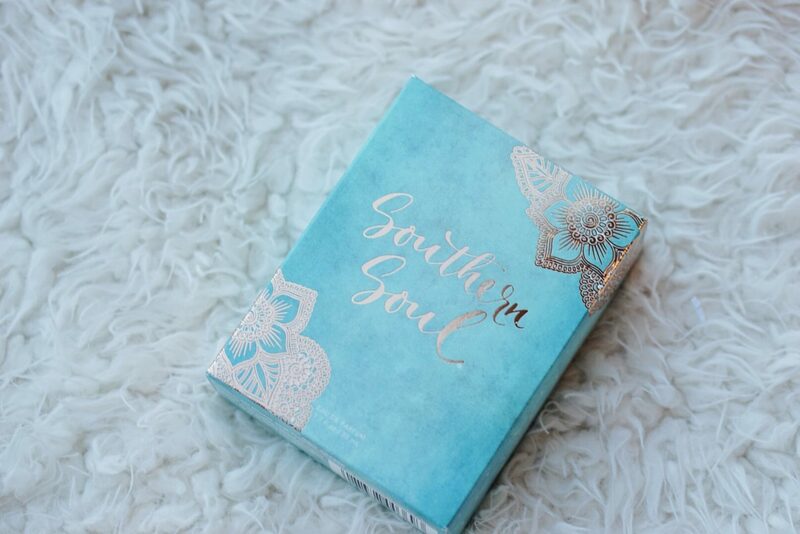 “Southern Soul Beauty is a brand created for graceful women who are proud of their Southern roots or who relate to Southern Values and the Southern Lifestyle. 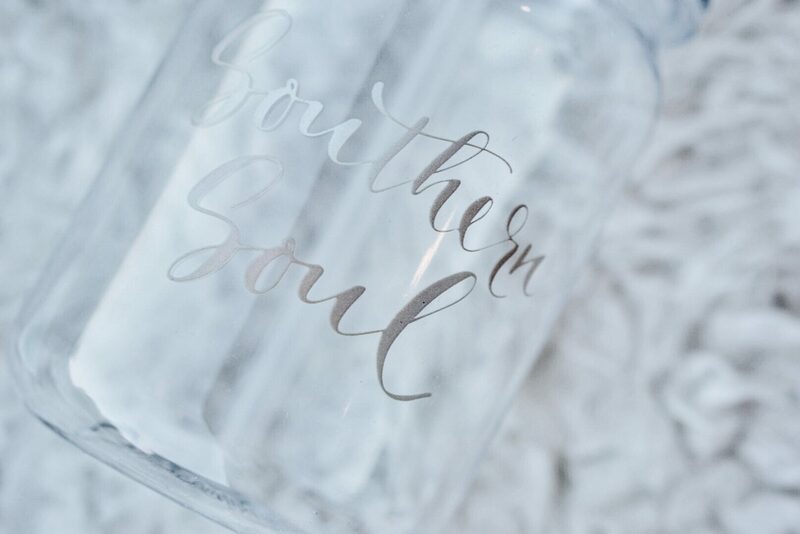 Our fragrance exudes a sense of charm with its soft, warm, fruity-floral scent.” Notes: Crisp Apple, Pink Grapefruit, Lemon Zest, Sheer Jasmine, Fresh Mango, Water Lilly, Fluffy Musks, Fresh Cedar Wood, Amber Crystals -Southern Soul Beauty. Although I am not from the South, I do feel that I can relate to Southern lifestyle as I am from a small town in Ohio. We love to float down the river in the summertime, sit around bonfires listening to country music and gather at our favorite local bars for a beer. We are kind to others, love to have fun and enjoy life! Those are just a few of our favorite things to do back home. 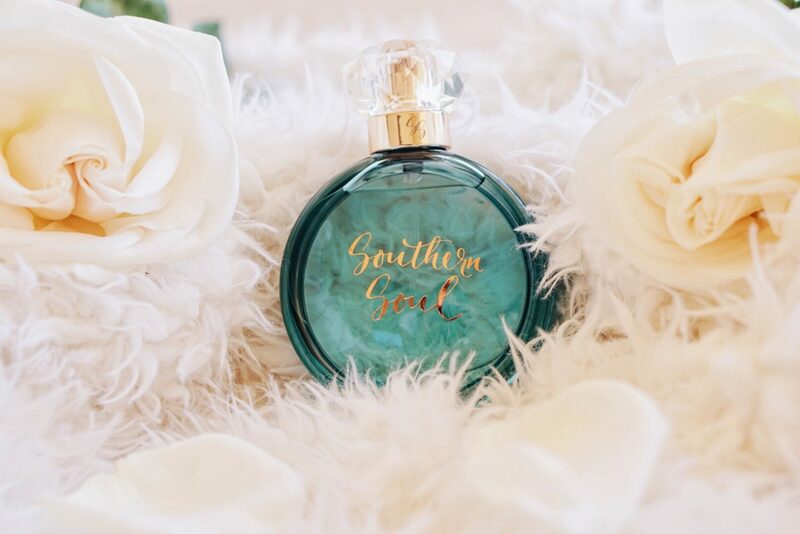 Either way- whether you are from the South, relate to the South or just LOVE a fruity-floral perfume, Southern Soul is for you! I have to admit, I am typically VERY picky when it comes to my perfumes. I like something light/fresh and not overly potent. I am SO in love with this perfume that I just want everyone to try it. 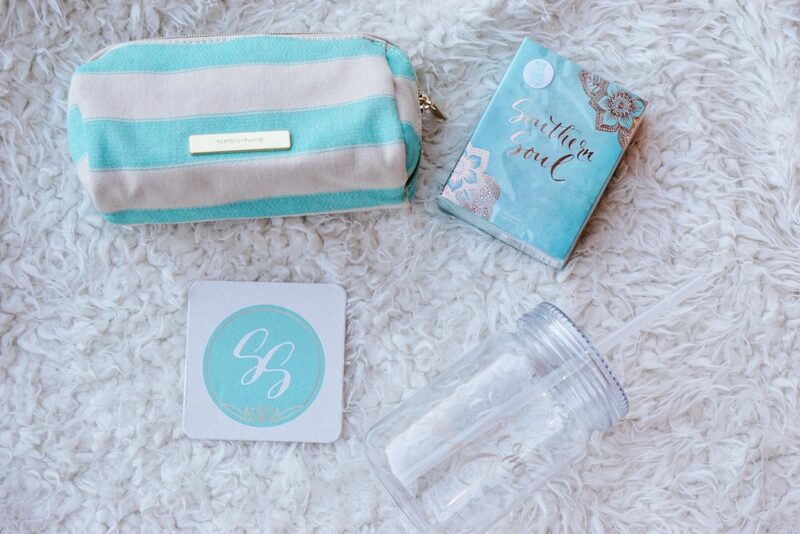 The bottle is a beautiful turquoise color with a diamond looking top and gold accents. 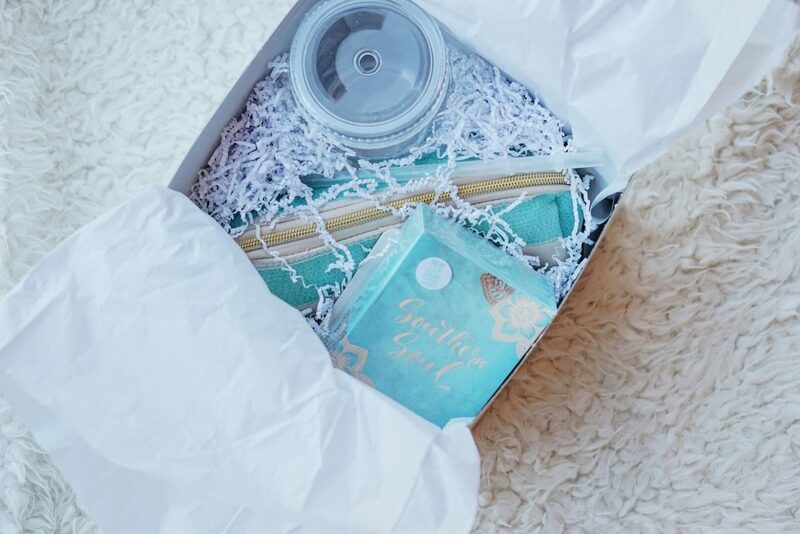 The appearance is a plus, the scent is just as pretty! 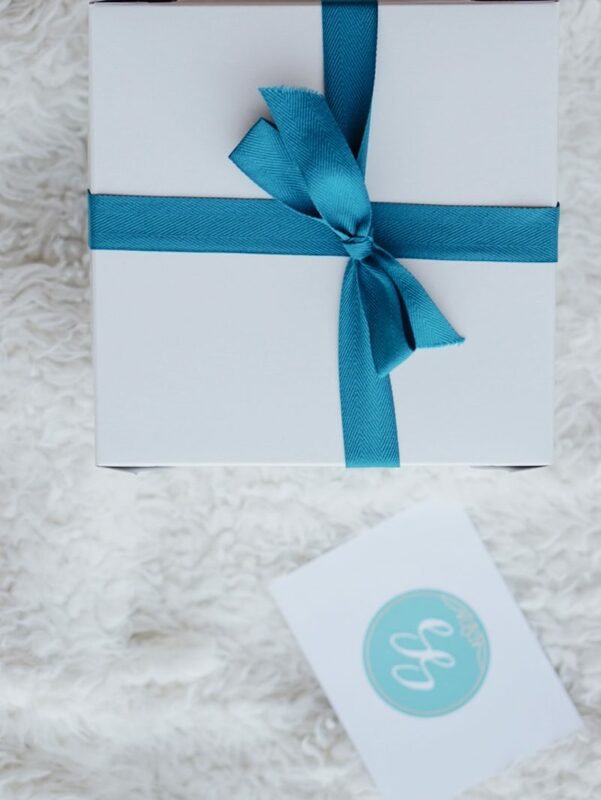 I have a discount code for you all- NO EXCUSES! (just kidding, hehe) But if you are in the market for a Spring/Summer scent, try this beauty out! 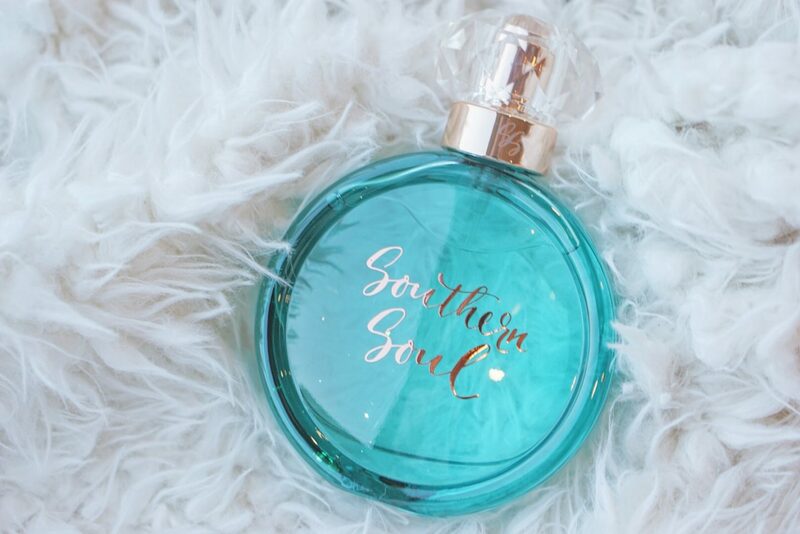 Head on over to www.southernsoulbeauty.com – this 1.7 OZ bottle is $35. 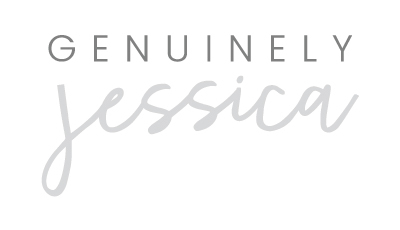 Use “JESSICA25” at checkout for 25% OFF + FREE SHIPPING! Such a steal.